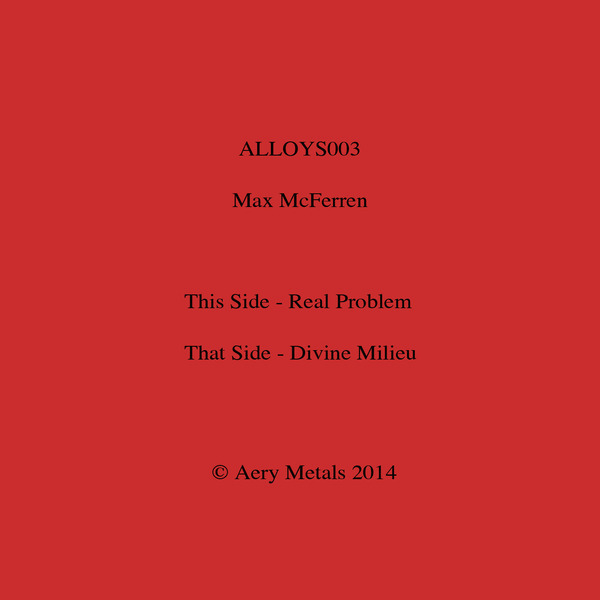 South London Ordnance introduces the stripped-down, big-boned techno sound of Max McFerren on his Aery Metals label. 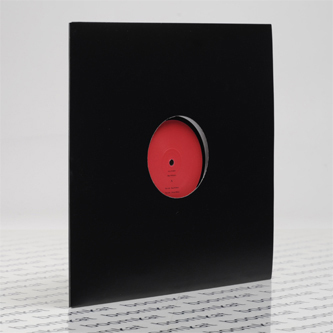 'Real Problem' is an exciting acid techno roller feeding forward a blend of skippy, Chicago-style pump and big room thunder to incite dancefloor madness. 'Divine Milieu' is a more reduced, sinuous groove tool arranged with smart slight of hand mixing traces of C&C-like EBM, Berlin techno and cutting edge London funk.